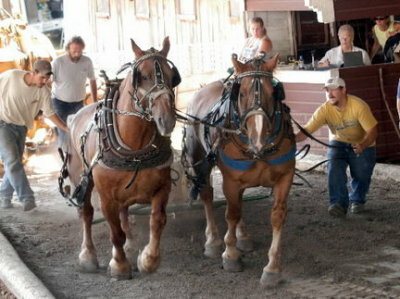 A draft horse competition where horses in harness, usually one or two animals, pull a stone-boat or weighted sled and the winner is the team or animal that can pull the most weight for a short distance. 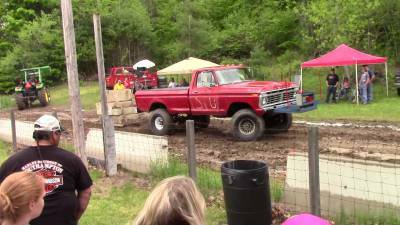 Also known as power pulling, is a motorsport competition, which requires modified trucks to pull a heavy sled along a 35 foot wide 330 foot long track, with the winner being the truck that pulls the sled the farthest. The sport is known as the world's most powerful motorsport. Whoever pulls the farthest with the most weight (in the allotted time) is the number-one winner. Youth ox draw 16 and under. 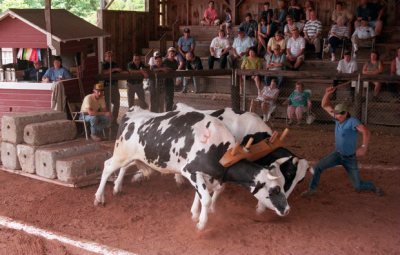 Oxen are 1600lbs and under. 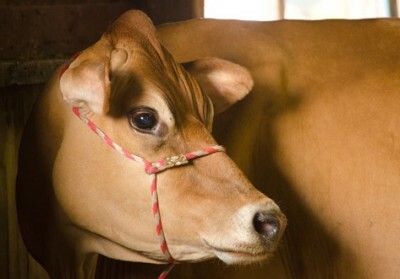 Dairy Cattle, Goats, and Sheep Exhibits. 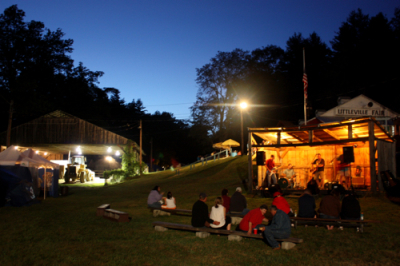 Come and enjoy our live music all weekend long. Open Mic Welcome, and entertainment for Children also.